All utilities included in rent. All Applicants must be determined eligible and qualified in accordance with the Stoneham Housing Authority and the Department of Housing and Community Development regulations and preferences before being added to our current wait list. The Stoneham Housing Authority gives preference to: 1) Stoneham Residents, 2) for working in Stoneham, and 3) Veterans. The gross income of all family members may not exceed State income limits. 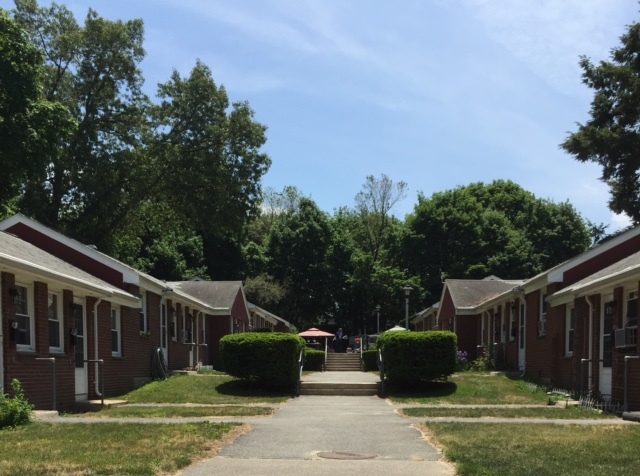 Eligible/qualified residents of State-aided elderly housing pay no more than 30% of their monthly net (adjusted) income for rent. Once you are determined eligible, you will be placed on our waiting list. 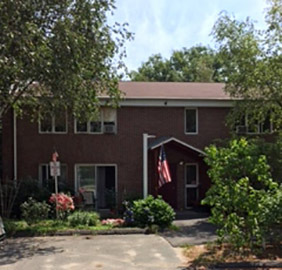 If you are a Stoneham Resident and can walk up stairs, the wait will usually be under a year; but if you require a first floor or are not a resident, you may be waiting several years or more. 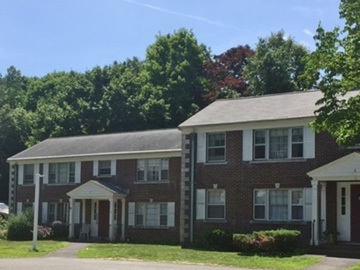 Residents are serviced by the Town of Stoneham Council on Aging and Mystic Valley Elder Services, as well as a local Tenant Organization which runs Bingo, flea markets, puzzles, coffee hour, cook-outs, etc. 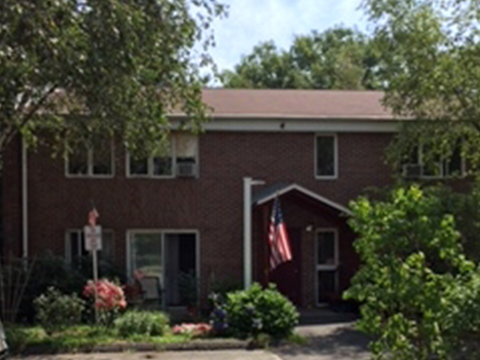 at Finnegan Hall located on Duncklee Avenue. All residents are encouraged to utilize these services as most are free of charge and are a great way to be involved and interact with other residents.